Traditional Chinese medicine has been used for treatment since the last 3,000 years. Essentially, traditional Chinese medicine is centered on the body’s Qi, which is the body’s invisible energy force. Procedures such as acupuncture, cupping, moxibustion, and scraping treatment have all been used to enhance the flow of Qi and blood to revitalize body organs and also keep the skin glowing. Just like any other treatment that has heavily relied on traditional Chinese medicine, acne treatment is no exception. Taking the ancient approach of treatment can work wonders. For a long time, the one-size-fits-all approach has failed in the treatment of acne. Many specialists have for long believed that the cause of acne is three-pronged: hormonal fluctuations, bacteria and exfoliation. Traditional Chinese medicine focuses on the root cause of acne, and often, these medicines ameliorate skin symptoms and ailments. Some of the issues that traditional Chinese medicines address include energy stagnation, poor circulation of blood and Qi, and excessive internal heat. What’s more, traditional Chinese medicine attributes various acne locations to precise internal conflicts. Treatment centers in the UAE have also adopted Traditional Chinese Medicine (TCM) as their complete medical system to diagnose, prevent, and treat diseases including acne. Having learned that traditional Chinese medicines treat illness by enhancing the immune system, medical practitioners in the UAE have continually used traditional Chinese medicine. In turn, this has enhanced the immune system of patients and increased the capacity and ability of their bodies to work. Herbal formulations can mean all the difference in the dermatology lane. Traditional Chinese medicine uses these herbs to correct the imbalances in the patient’s body. With differences cases of acne, doctors provide different herbal formulations. This is aimed at targeting the specific culprits causing acne on the different patients. Adaptogens are a type of herbs that bring a normalizing effect on the nervous system of a body that is under stress. Some of these adaptogens are ginseng, holy basil, and ashwagandha. Using these adaptogens helps the body to maintain, fix and adjust its natural functions, including its internal and external stresses. An acupuncture session can do so much in treating acne. No traditional Chinese medicine may be used here, but this therapy is a top remedy for acne. Most importantly, it boosts elastin and collagen from under the skin as the primary action. “Resetting” the nervous system essentially restores the working condition of each part it. Optimal functioning of the nervous system allows for healthier toxin elimination, better digestion, proper hormone regulation and more efficient blood flow. All these have a positive effect on skin enhancing even without using traditional Chinese medicine. Pearl barley, also known as Yi Yi Ren, is a great herb used to eliminate dampness in traditional Chinese medicine. It has strong effects on the skin, such as eliminating general inflammation, healing swelling, and smoothening the skin. This fantastic herb adds clarity to your skin and leaves it glowing. To apply orally, all you need to do is to add hot water to the powder, add berries, and goji. Remember to keep it bland. Go ahead and enjoy the mixture as a cereal for breakfast. Known as qing dai to the Chinese, this herb is beneficial in treating the skin. In traditional Chinese medicine, indigo is essential in clearing heat, cooling the blood, resolving toxicity, reducing swelling, and dispersing stagnation. Indigo paste is an excellent topical treatment. Apply it for about 20 minutes, and remember to wear a cloth that you don’t mind staining. As earlier pointed out, gut health is critical to maintaining a positive nervous system as a lot of emotions are held there. Further, there is a deep nervous connection between the colon and the lungs in traditional Chinese medicine. The relationship of lungs to the skin is essential. Probiotics are important to keep your gut healthy. Nutrition is vital for skin regeneration in the recovery process of acne. According to traditional Chinese medicine, different foods create a specific response from the nervous system. Foods like sushi are cold and are better balanced out with ginger and wasabi because they are naturally warming. Practically, you will note that cayenne pepper and chili powder create a sensation that’s different from that of lettuce and yogurt. Take also an example of chicken, which is a warming protein. Whenever it creates heat in the system, it affects acne horribly. Continued eating of chicken may cause your system to run too hot, affecting your nervous system, hormonal system and the toxicity of your body. Traditional Chinese medicine and therapy work well in curing acne and restoring skin health. Traditional Chinese medicine recommends that you combine Chinese herbs, proper diet, topical treatment, and acupuncture to get long-lasting results. 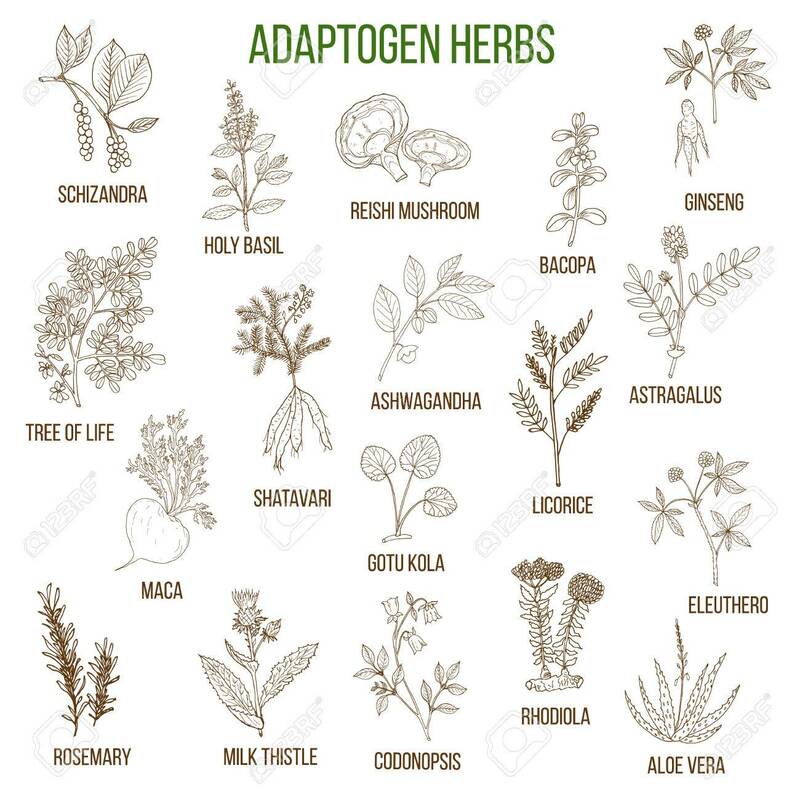 Live an active life and use adaptogen-filled herbs to keep your skin, nervous system and body back to healthy working.